Solved! 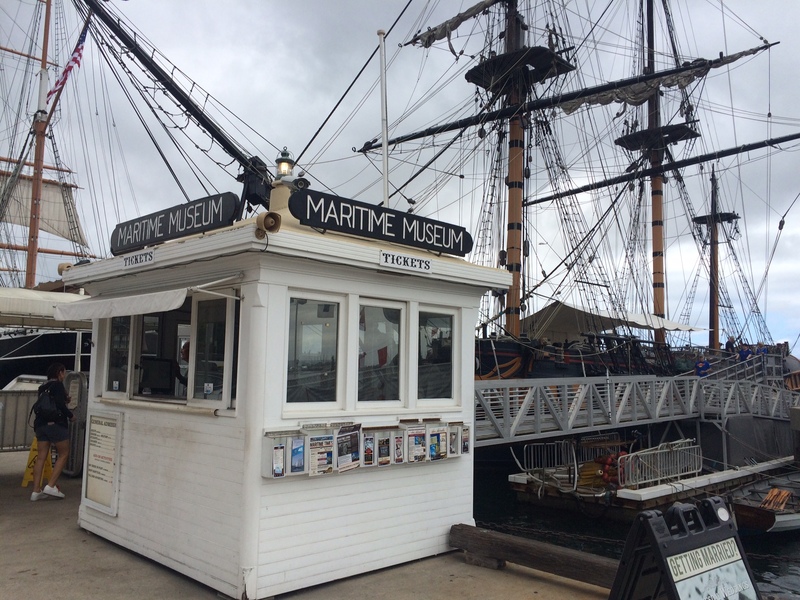 Maritime Museum. Alicia Caudillo Is Going To Father John Misty!